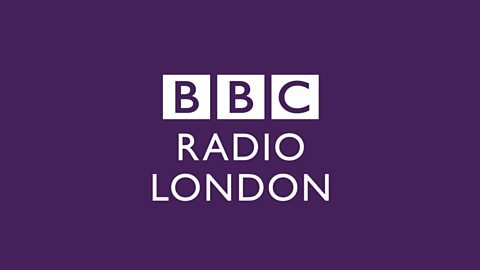 Join Carrie Grant and David Grant on BBC Radio London. Singer Bernadette Robinson demonstrates her amazing vocal range from her one woman show. How charity Electric Umbrella works with adults with learning difficulties through music. Lemar tells Carrie and David his fondest memory from his time on BBC 1's Fame Academy. Storyteller Olivia Armstrong tells Carrie and David the tale of "The Moon and the Sea".